The tour begins at Piazza del Kuerc in the historic centre of Bormio. It passes through the town until you get to Bormio Golf Course then follows the bike trail that passes the Church of San Gallo and leads to Premadio. After crossing Premadio and reaching Fior d'Alpe, first take path N199 and then the paved road that leads to the Torri di Fraele and towards Cancano. The panorama over Valdidentro and Bormio is magnificent. 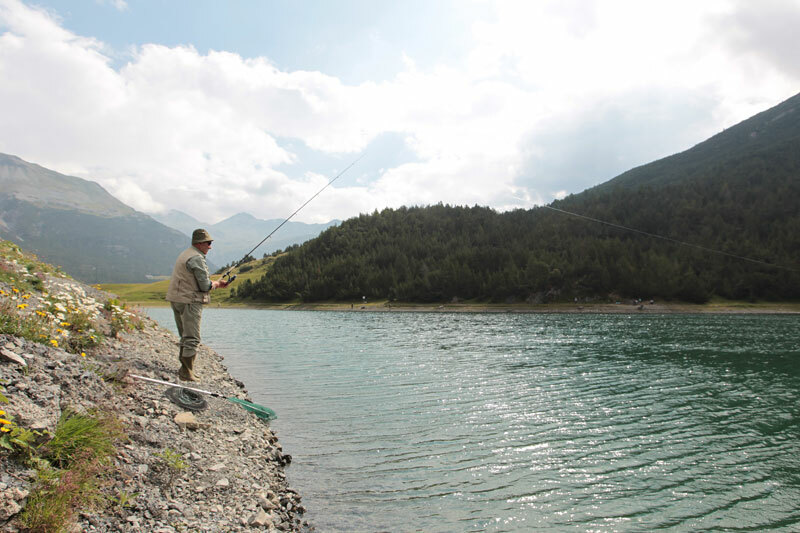 After passing the Lago delle Scale fishing possible, cross the dam of Cancano and head for Solena passing the Church of Saint Erasmus. 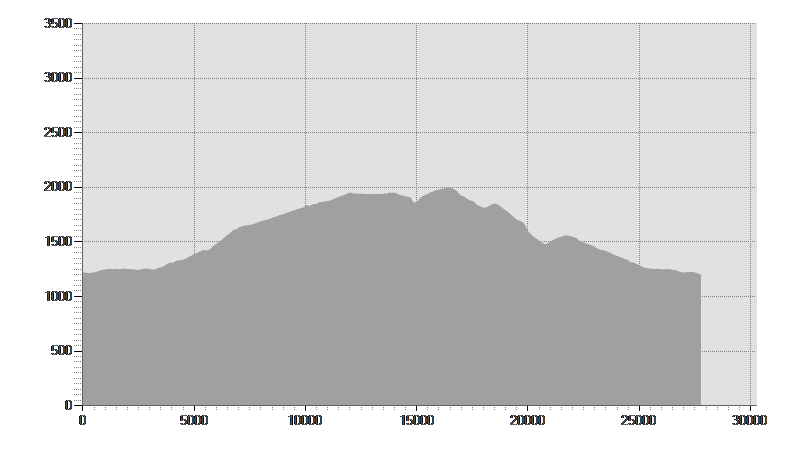 Return from Boscopiano on trails N145 and N184 until you reach the paved Stelvio Pass road. Return to the centre of Bormio via the Bagni Vecchi di Bormio.Torri di Fraele Towers of Fraele The ruins are all that remain of the outermost military post of Bormio defensive system. The towers are deemed 'Roman', but there is no document to attest such origin. The structures are in fact medieval, but it is possible that they stand atop more ancient remains.